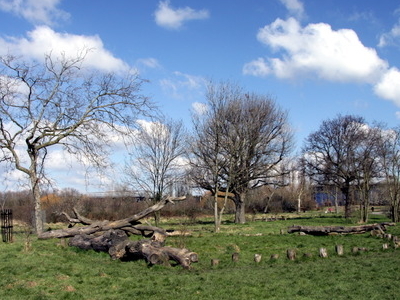 Little Wormwood Scrubs is a park in the London Borough of Kensington and Chelsea. Counter's Creek, a now subterranean stream that arises in Kensal Green flows south through The Park, eventually joining The River Thames. It was originally part of Wormwood Scrubs, and separated in the 1840s when the railway embankment of the West London Line was built. 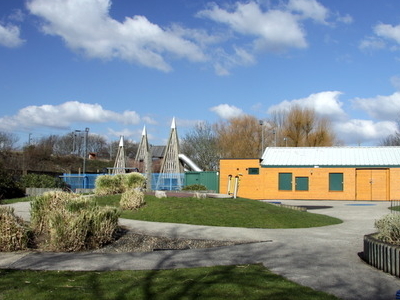 In 1870 the northwest part of the land was exchanged for land to the south east; A suspect package linked to the 21 July 2005 London bombings was found in some bushes in Little Wormwood Scrubs. Here's the our members favorite photos of "City Parks near Hammersmith and Fulham". Upload your photo of Little Wormwood Scrubs!